Locating the land of an ancestor can uncover a wealth of knowledge. On Sept. 23, the Tennessee State Library and Archives will host a free workshop about land platting. It will be a basic review of the steps in locating the description of property in Tennessee and platting that description onto a map. Presenter J. 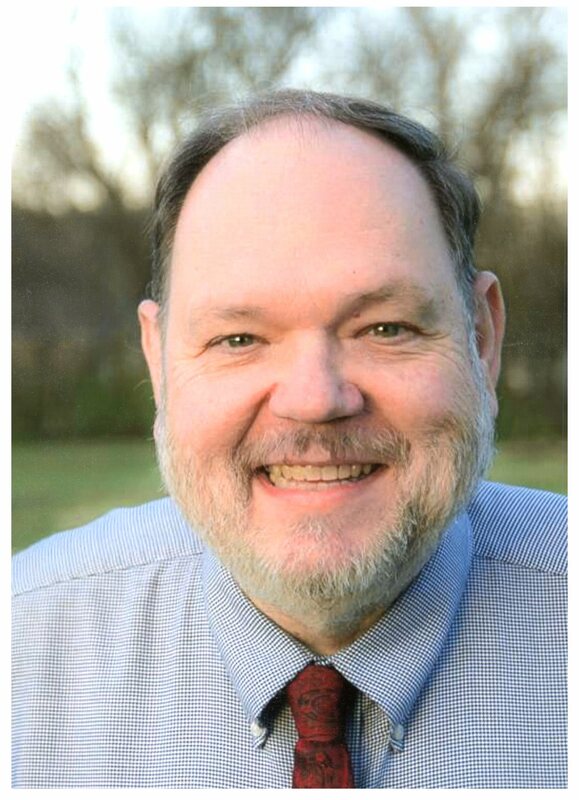 Mark Lowe is a certified genealogist and fellow of the Utah Genealogical Association. He’s also a renowned author and lecturer who specializes in original records and manuscripts throughout the South. His expertise has been featured on several genealogical television series including African American Lives 2 (PBS), Who Do You Think You Are? (TLC) and The UneXplained (BIO). Lowe will demonstrate how platting a property tract map may help identify many important features of a community, including ferries, mills, cemeteries, trails, historic homes and many other landmarks. 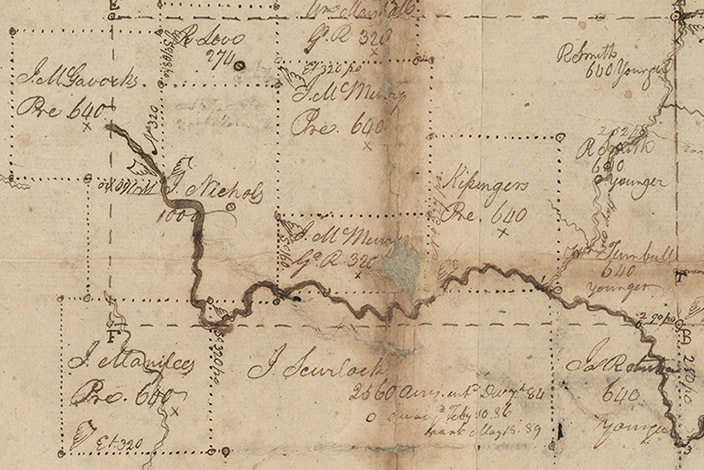 With the aid of a few inexpensive tools, researchers can construct their own plats of land tracts as described in deeds, wills, court records or land grants. "This workshop allows us to see and interpret history through our greatest natural resource: land. Lowe’s insight will serve as a valuable tool for Tennesseans looking to discover more about their heritage," Secretary of State Tre Hargett said. "I look forward to this event and encourage people to reserve their seats as soon as possible." The workshop will be 9:30 a.m. until 11 a.m. CDT Saturday, Sept. 23, in the Library and Archives auditorium. The Library and Archives is located at 403 Seventh Ave. North, directly west of the Tennessee State Capitol in downtown Nashville. Free parking is available around the Library and Archives building. Although the workshop is free and open to the public, registration is required due to seating limitations in the auditorium. To reserve seats, please visit loweworkshop.eventbrite.com.